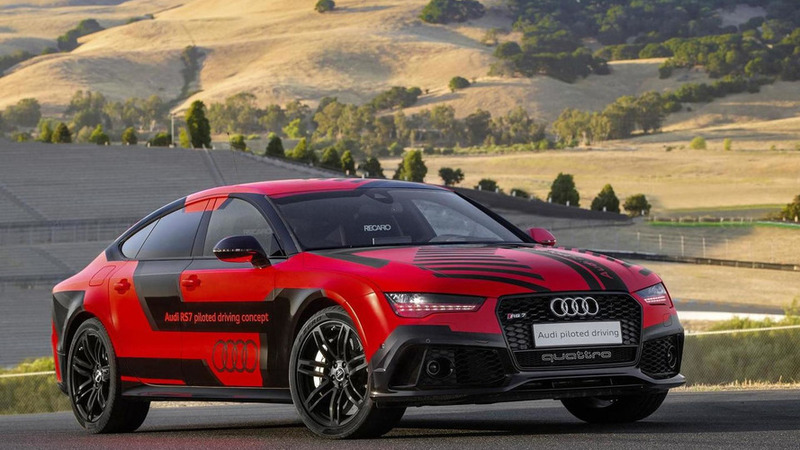 Audi has unveiled an updated version of their RS7 piloted driving concept from last year. 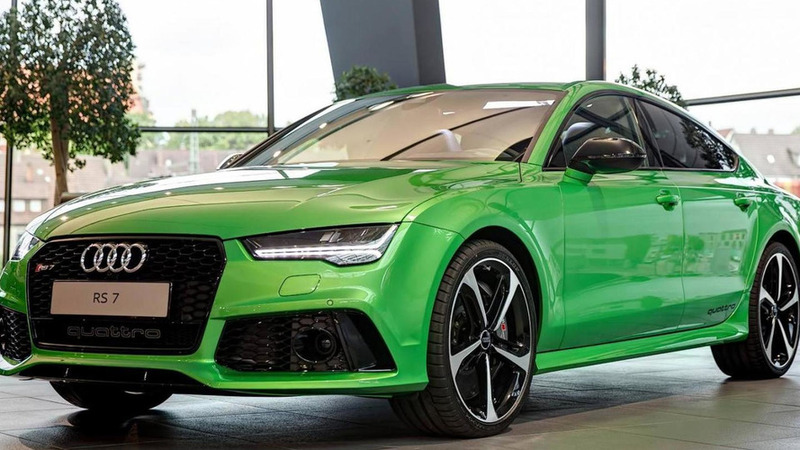 Audi Forum Neckarsulm is showing off a highly customized RS7 Sportback featuring an Apple Green Metallic paint. Audi has showcased the RS7 piloted driving concept last weekend during the DTM season finale, following an announcement made a few days ago. 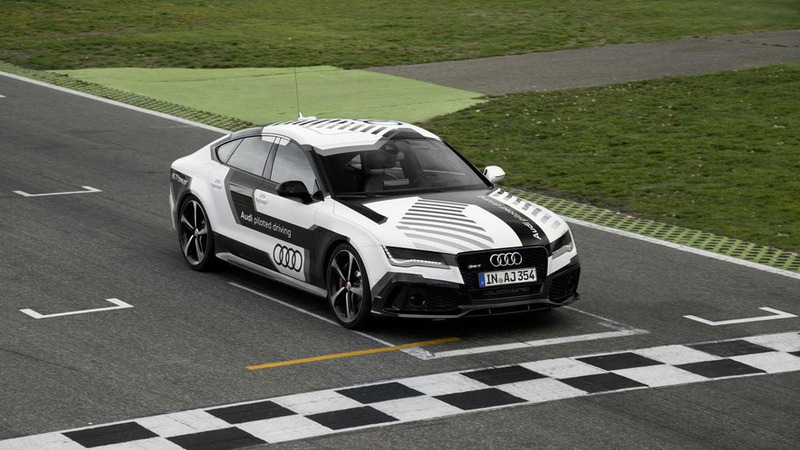 Audi has released new details about the RS7 piloted driving concept, ahead of its demonstration on the Hockenheim at the DTM season finale on October 19th.